Power-Bend Pro Series press bends allows you to work on full capacity and eliminates lost time on production. 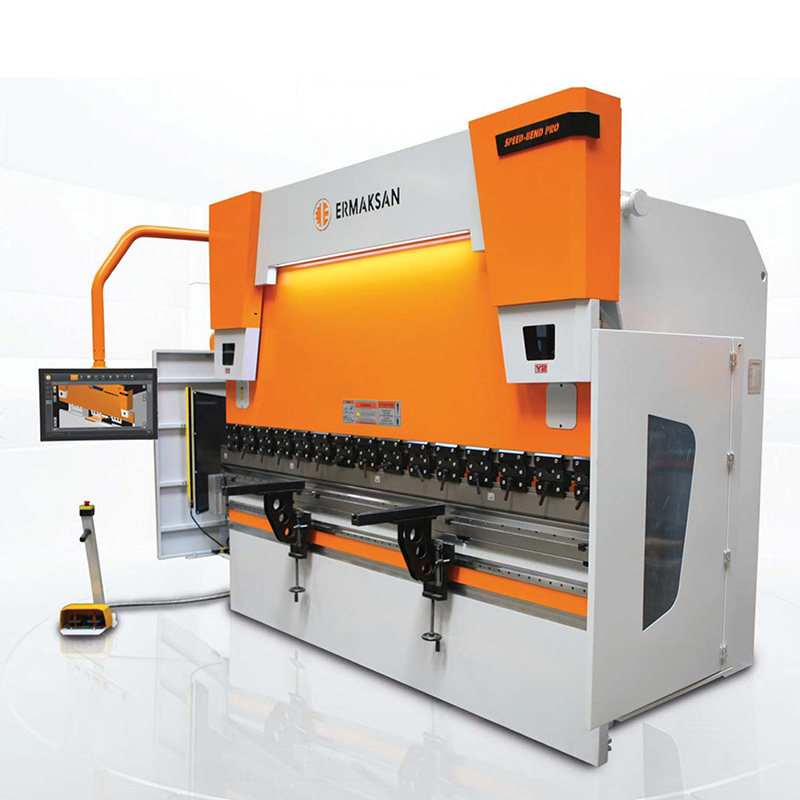 Power-Bend Series machines redesigned based on users preferences and it became unique machine with its electronic and mechanical features. Power-Bend Pro Series is among the highest rated machines which will help you increase your productivity and keep cost at minimum level with its user friendly CNC controller and low cost hydrolic maintenance. New Power-Bend Pro is exactly what you need for your production needs where complicated, sensitive, single or multiple bendings on high speed is needed. Equipment alternatives can be upgraded on Power-Bend Pro Series upon request. Thus, increased productivity is achieved while bending. 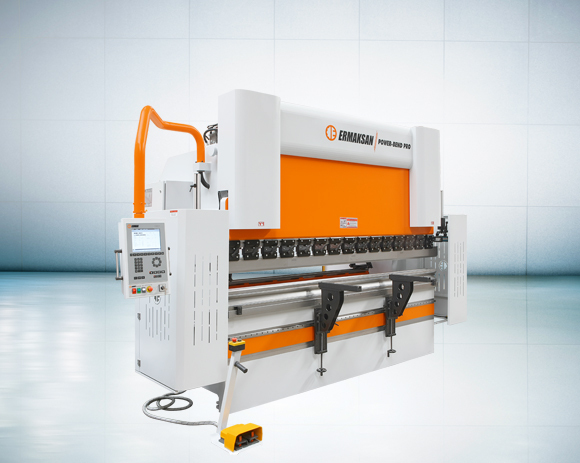 Perfect configuratıon and economic solution for your precise bending works. Absolute result for deep and full-sized bendings. Permanent precision with crowning equipment.